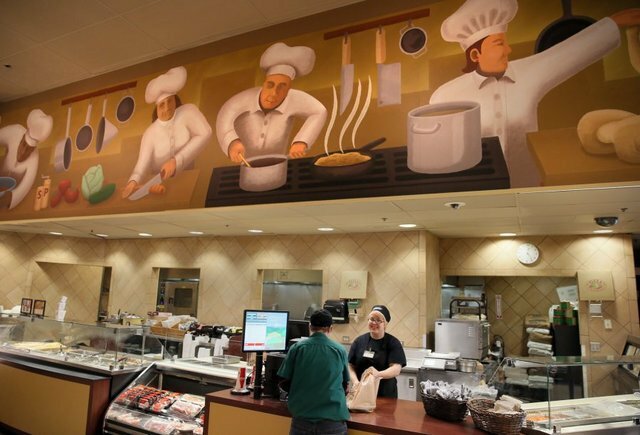 Safeway is hiring 75 employees in Port Orchard as it prepares to reopen its Bethel Road store on April 27, company spokeswoman Tairsa Worman said. The store was previously operated by Safeway but was acquired by Haggen in early 2015. 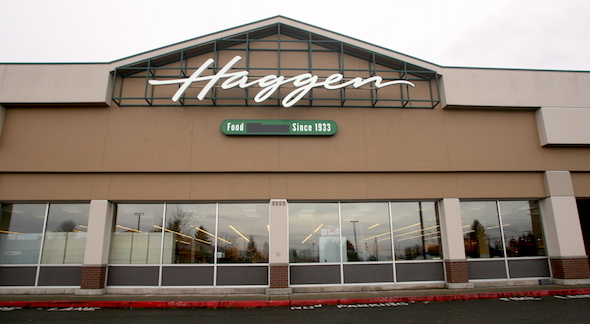 Haggen declared bankruptcy last fall and closed the Port Orchard location Dec. 5. Albertsons bought the store back from Haggen and returned it to the Safeway banner. The company is hiring full- and part-time workers for all areas of the store, including deli, meat, customer service, bakery and produce, according to a news release. Benefits for eligible employees include health care, paid vacation and discounts at Safeway and Albertsons. Worman said priority is being given to former employees of the store. News of the Port Orchard store opening was welcomed by UFCW 21, which represents local grocery workers. Safeway is holding open from 10 a.m. to 6 p.m., Monday through Friday at the store, at 3355 Bethel Rd. SE. Job seekers can also apply at www.careersatsafeway.com. 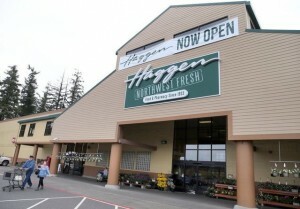 Update: Haggen confirmed the deal in a news release Friday. 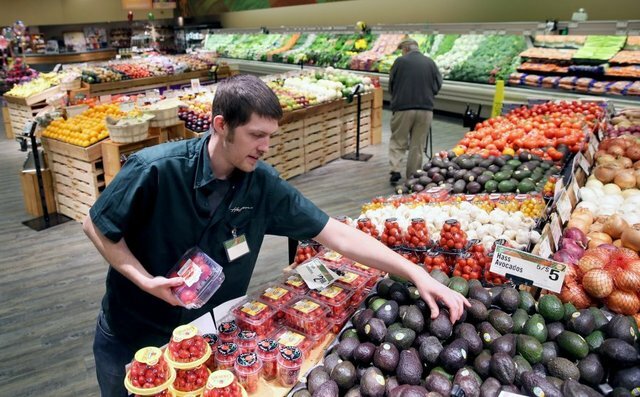 Albertsons is preparing to gobble up more stores from Haggen, but not the shuttered locations in Siverdale or East Bremerton. The news was attributed to a grocery workers union and was not confirmed by Haggen, Albertsons, or the Federal Trade Commission. 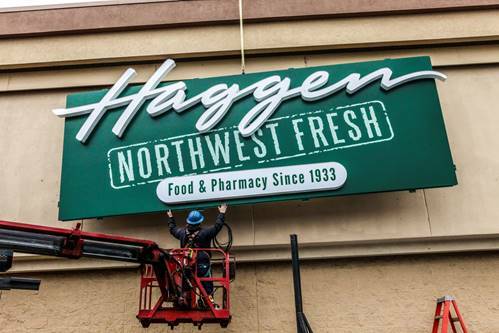 Haggen already sold off most its non-core stores — including one in Port Orchard — during bankruptcy auctions last fall. The stores in Silverdale and East Bremerton didn’t sell. Both closed in late November and remain empty. Haggen has not responded to my requests for information about plans for its discarded Kitsap locations. The grocer owns the property off Wheaton Way in East Bremerton. It leased the Bucklin Hill Road space in Silverdale from a real estate investment group. If Albertsons does buy Haggen’s core business, it will add another twist to an already improbable retail saga. A year ago Haggen, a small, Bellingham-based chain, acquired 146 stores from Albertsons and Safeway as the mega grocers finalized a merger agreement. The FTC required the sale to prevent the combined Albertsons/Safeway chain from gaining monopolies in some markets. Included in the divestiture were Albertsons stores in Silverdale and East Bremerton, and a Safeway in Port Orchard. 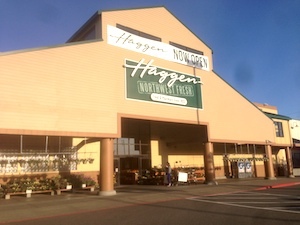 Haggen’s rapid expansion scheme proved devastating. The company filed for Chapter 11 bankruptcy in September. Albertsons bought back many of its old stores from Haggen last fall, including the Port Orchard location, which will reopen as a Safeway sometime this year (an opening date has not been released). Now Albertsons is poised to absorb the remainder of Haggen’s crumbling empire. 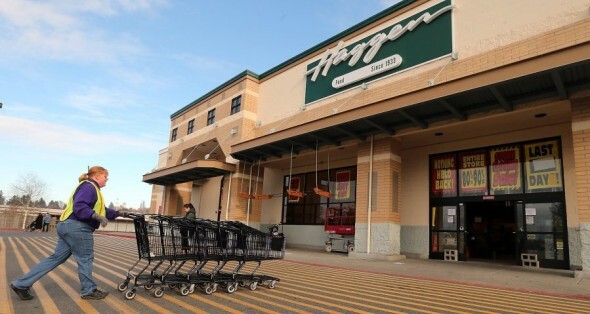 Click here for our story on the proposed Haggen store closures. 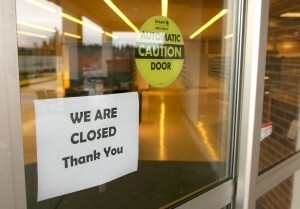 Update: Citing bankruptcy court documents, the Bellingham Herald reports Haggen plans to close stores in East Bremerton, Gig Harbor and Silverdale, in addition to the Port Orchard store. 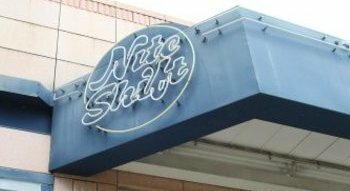 The Seattle Times has a map of proposed store closures here. The closure plan requires court approval. Haggen plans to close most of its newly-acquired stores and regroup around 37 “core stores” in the Northwest, according to a Thursday news release. The Seattle Times reports Haggen has selected about 14 Washington stores for closure, including the former Safeway in Port Orchard. 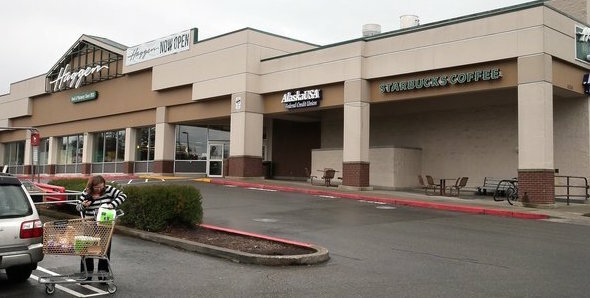 Haggen also operates former Albertsons stores in Silverdale and East Bremerton. In an email, a Haggen representative said a full list of stores slated for closure would be released at 5 p.m. Thursday. Affected employees will be given 60-day notice before their stores are closed, according to the release. The reorganization is part of an ongoing bankruptcy for the Bellingham-based grocer. Haggen acquired 146 former Albertsons and Safeway locations across the west early this year but struggled to compete in some of its new markets. The company filed for Chapter 11 bankruptcy on Sept. 9. 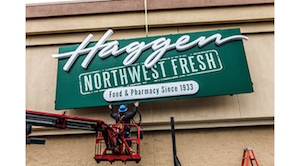 If you’re a Haggen employee and want to share your perspective on the situation, please contact me at tad.sooter@kitsapsun.com or 360-475-3783.